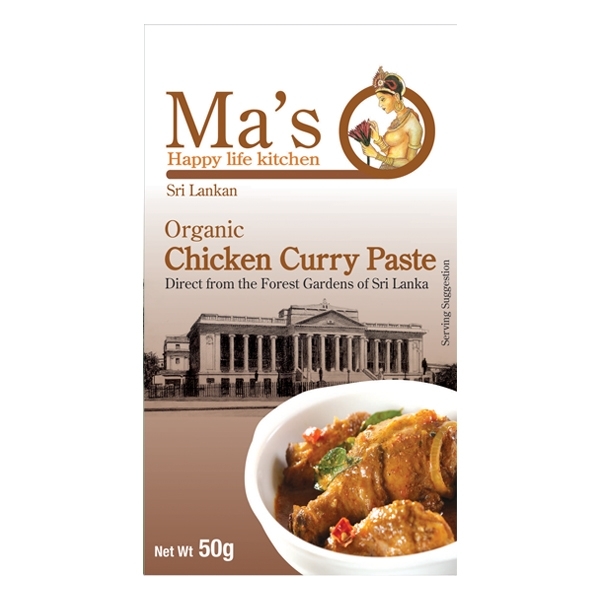 A blend of pure, organic spices, freshly handpicked from Forest Gardens of Matale. 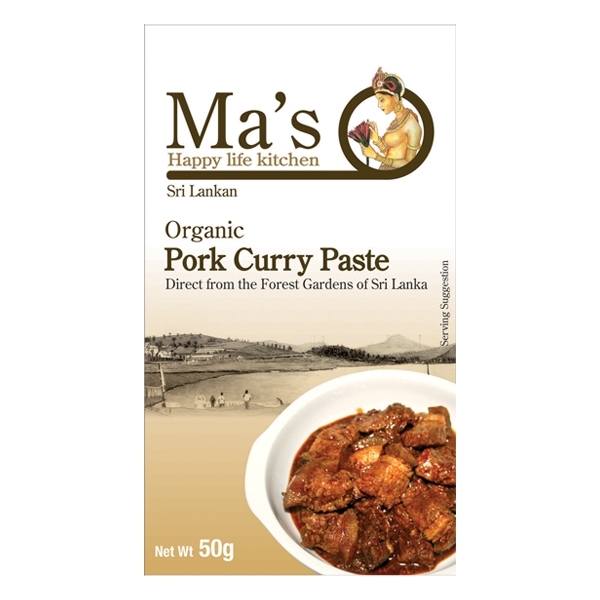 INGREDIENT: Coconut, Spices & Herbs, (Coriander, Cumin, Lemongrass, Curry leaf, Cardamom, Fennel, Chilli, Cinnamon, Clove, Ginger) Natural Vinegar, Sugar, Virgin coconut oil, Rice, Salt, Tomato, Garlic, Onion. Also available in a catering pack size.